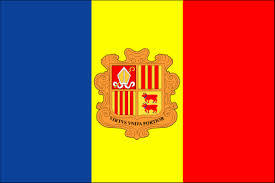 A small Principality located in the Pyrenees mountains between France and Spain. No military. Police forces only. 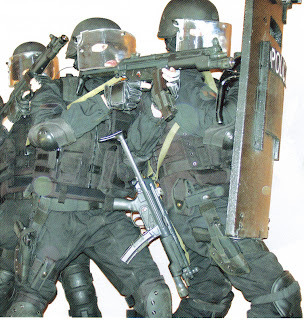 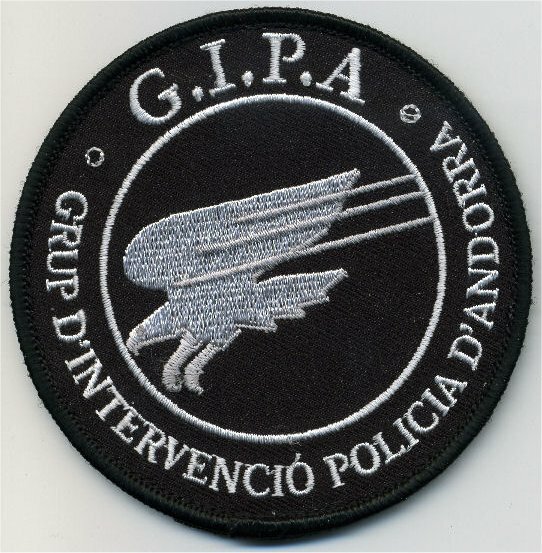 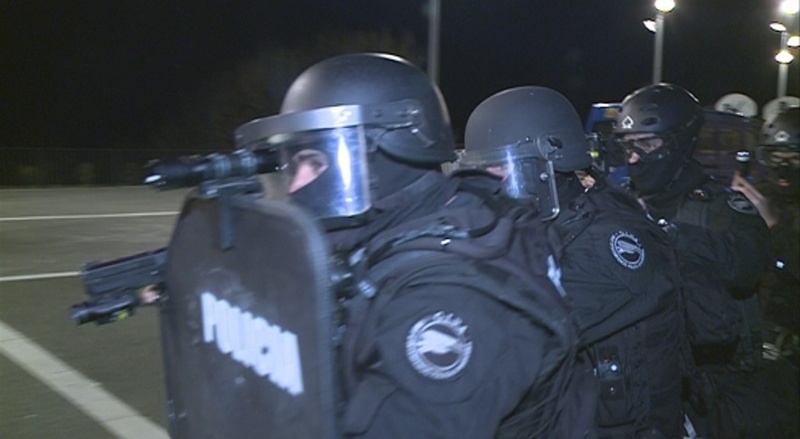 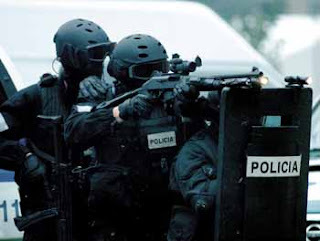 Grup d'Intervencio Policia d'Andorra (GIPA)- SWAT like police unit within the police force. 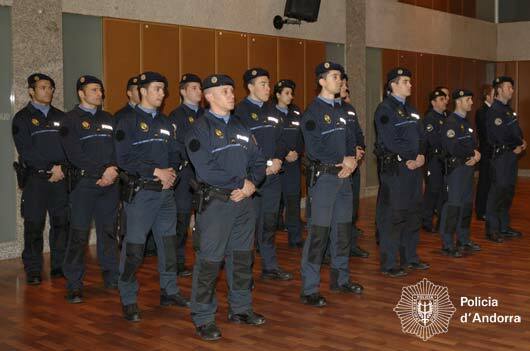 France and Spain are responsible for any major threats to the security of Andorra.